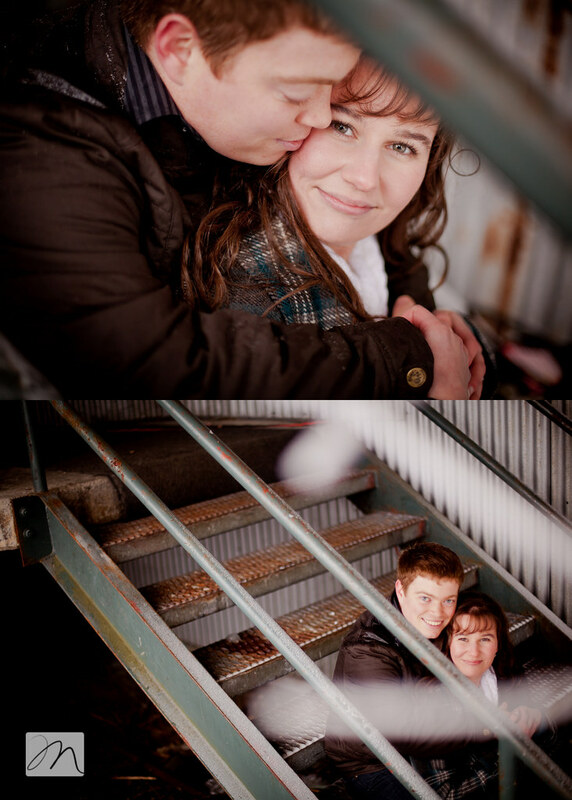 I am so excited to share this session. 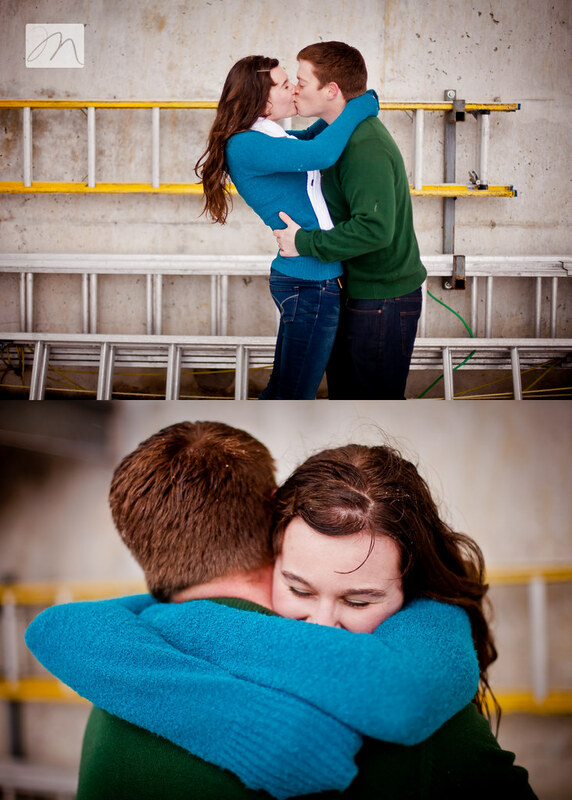 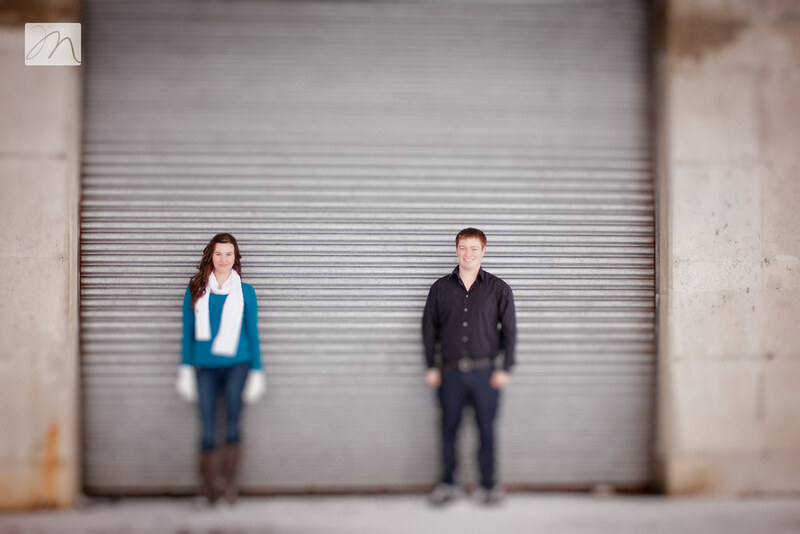 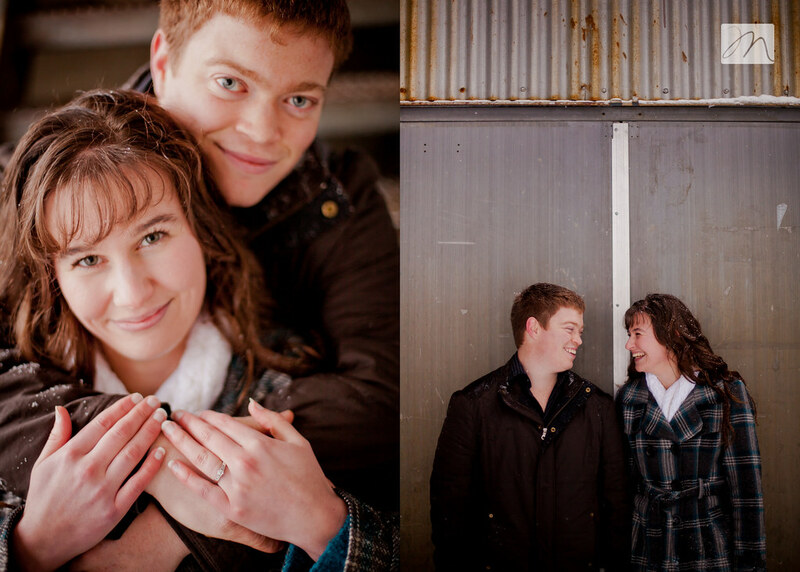 When I met with Tim + Sarah back in the fall, they had one request for their engagement photos. 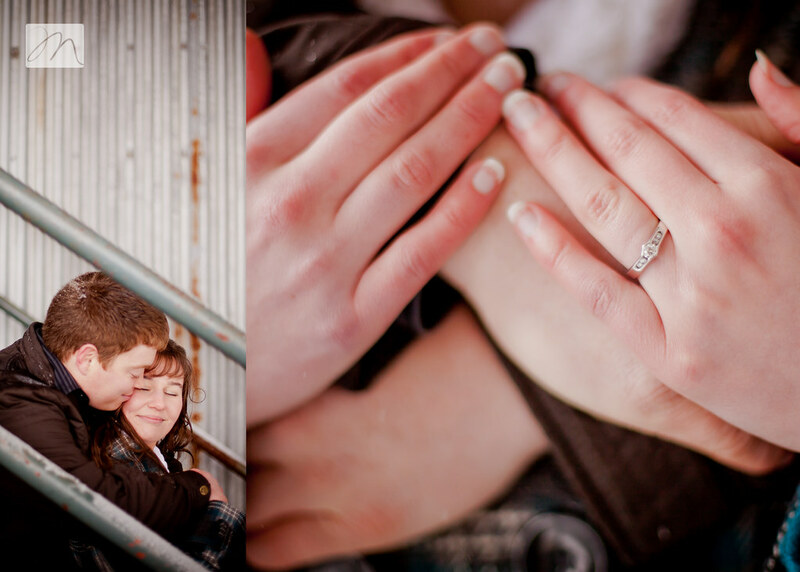 Sarah had really hoped for a summer engagement session, but with a spring wedding that was out of the question. 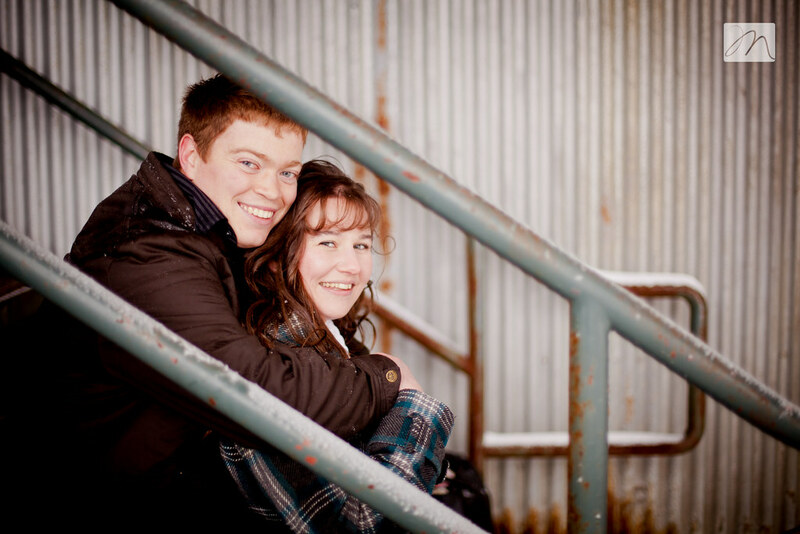 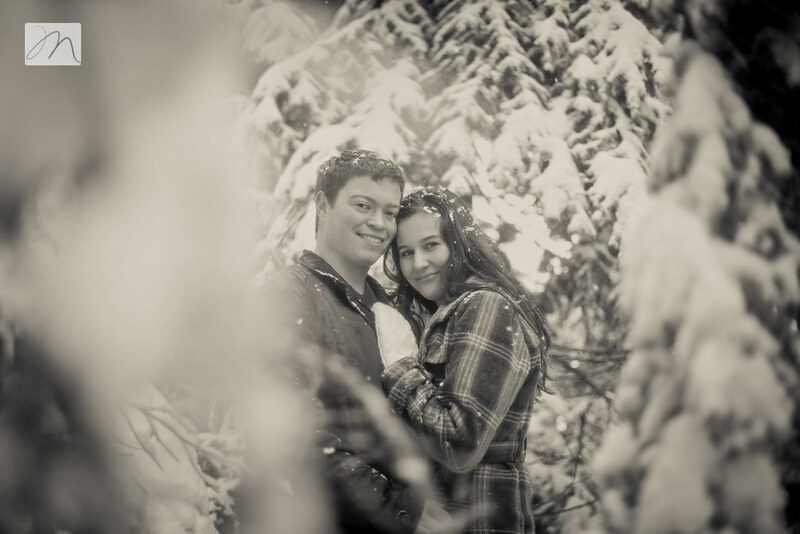 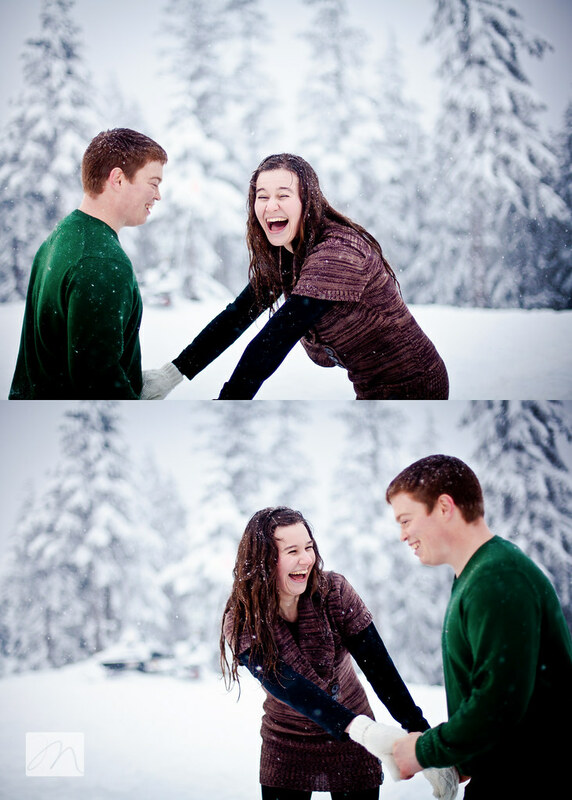 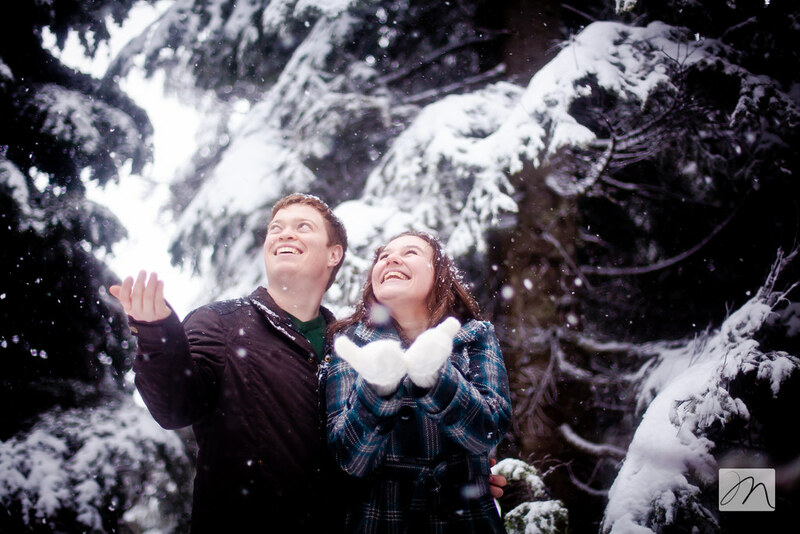 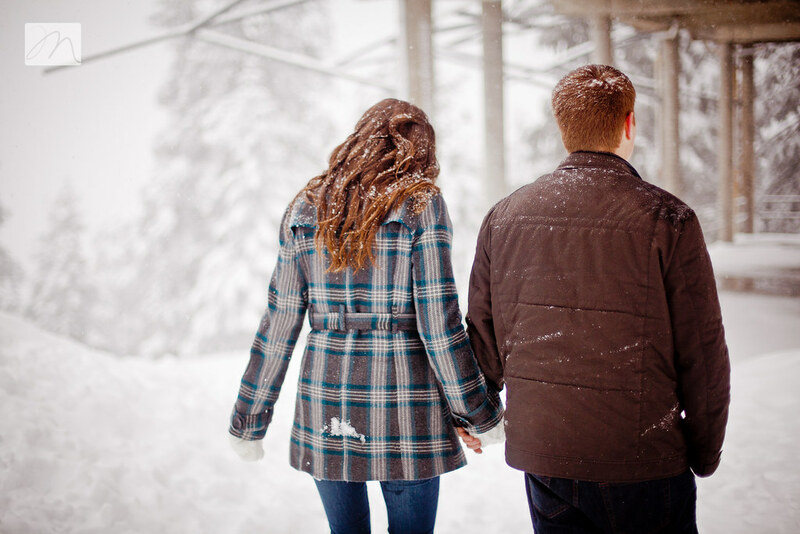 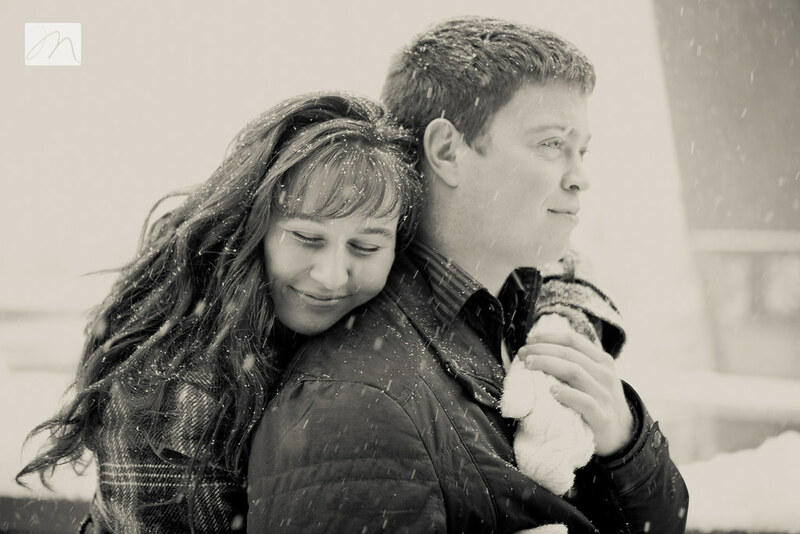 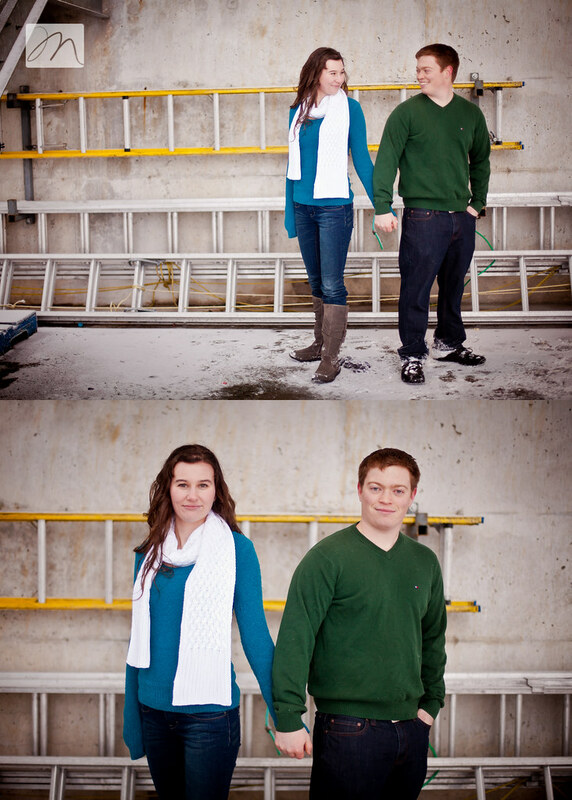 So, the couple figured, if the session had to be done in the winter, the wanted their images to be really wintery! 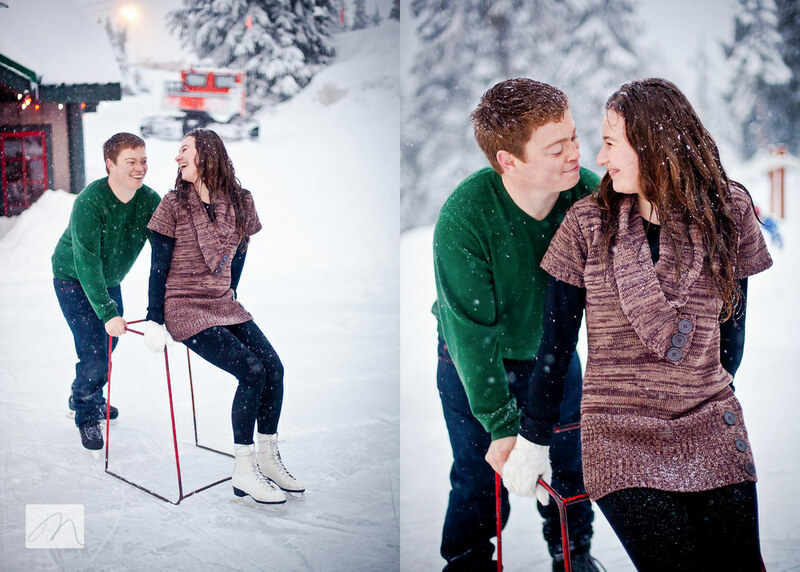 With that criteria in mind, a mountain top engagement shoot was planned. 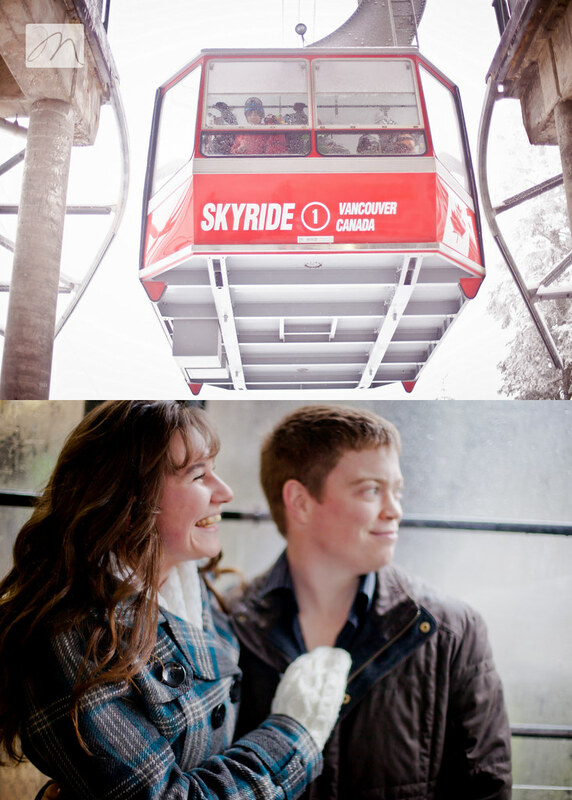 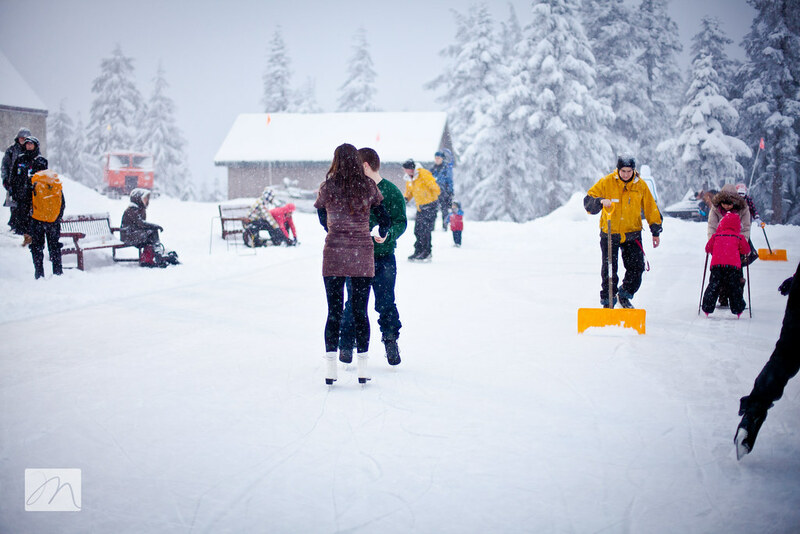 We met last weekend at Grouse Mountain in North Vancouver. 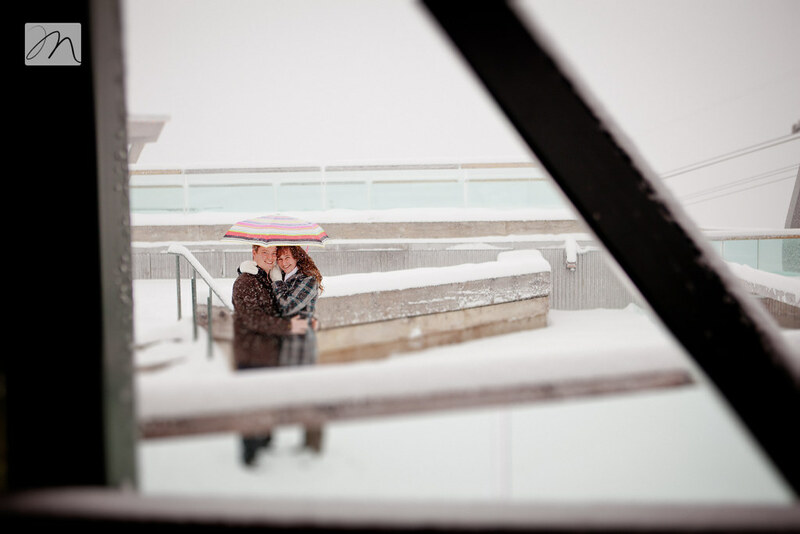 It was a stunning day. 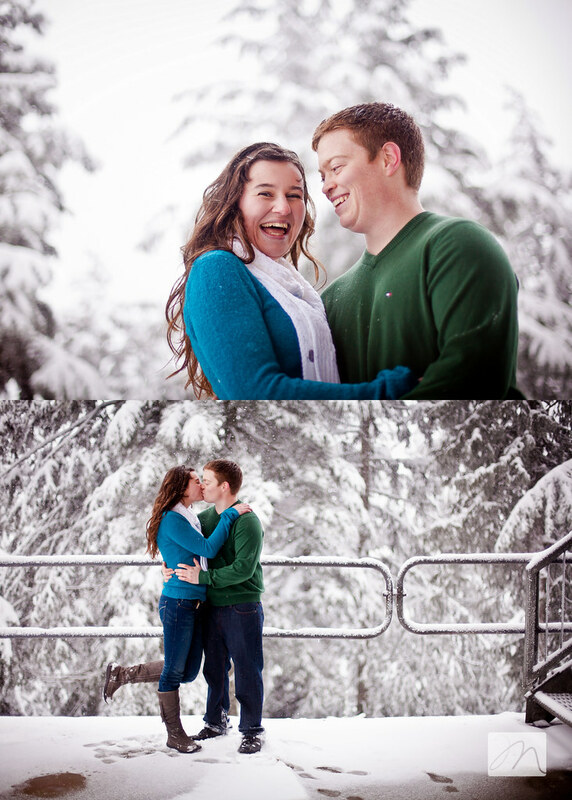 Shooting in the heavy snow was definitely a challenge, but it was so worth it! 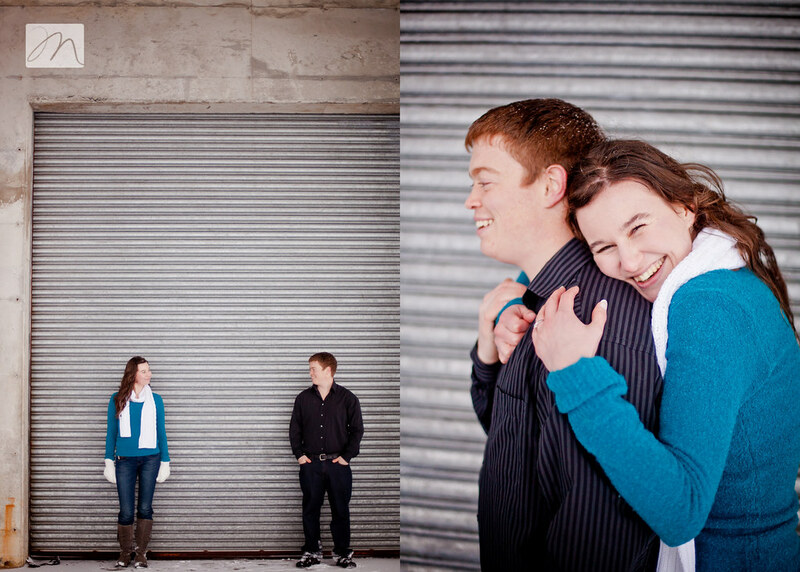 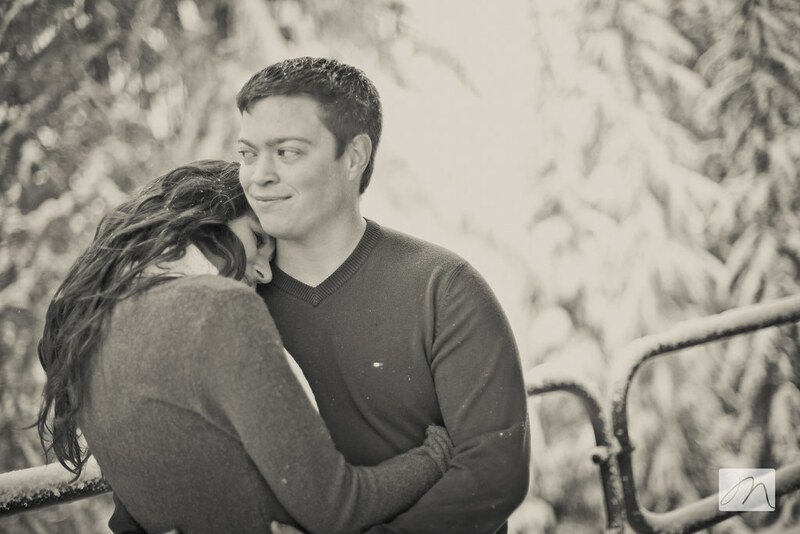 Tim + Sarah are one of those couples that just ooze the love. 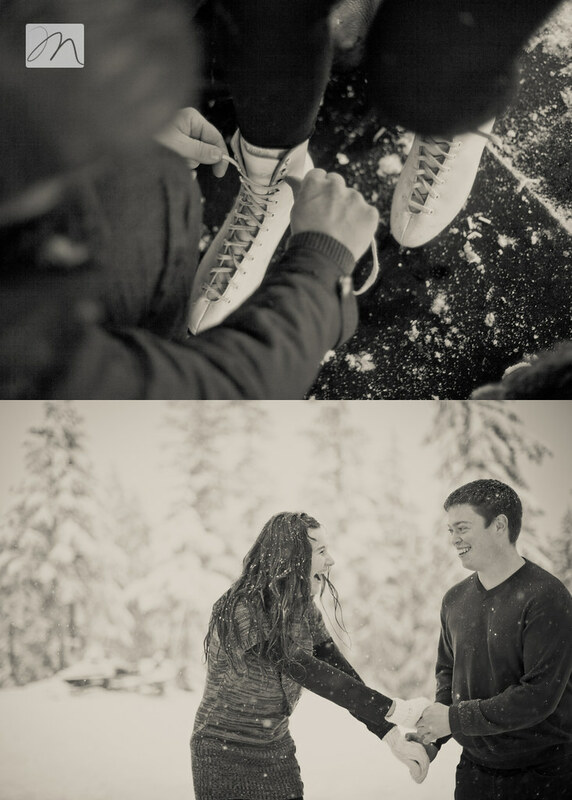 They snuggle, giggle, marvel at how "cute" the snowflakes look on the others eyelashes....they are perfect for each other. 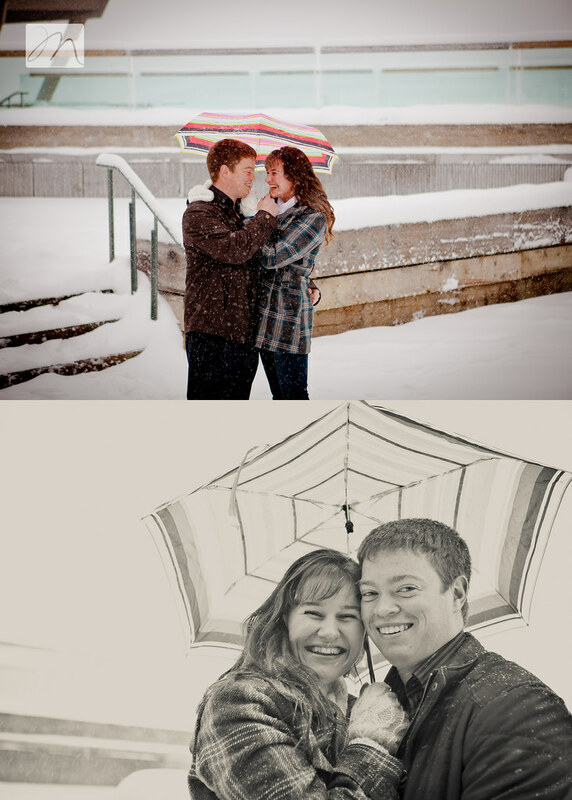 I hope you both enjoy these photos as a memory of this sweet time in your lives...I am so looking forward to your March wedding! 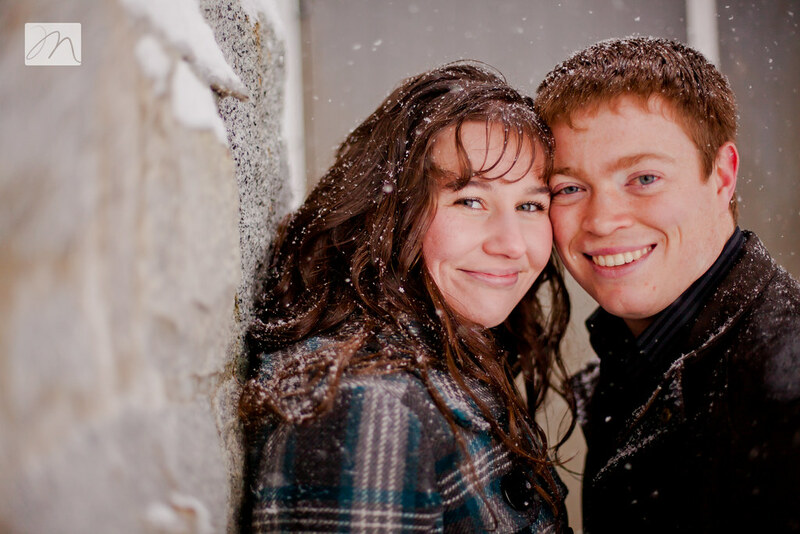 I went to TWU with her - such a sweet girl! 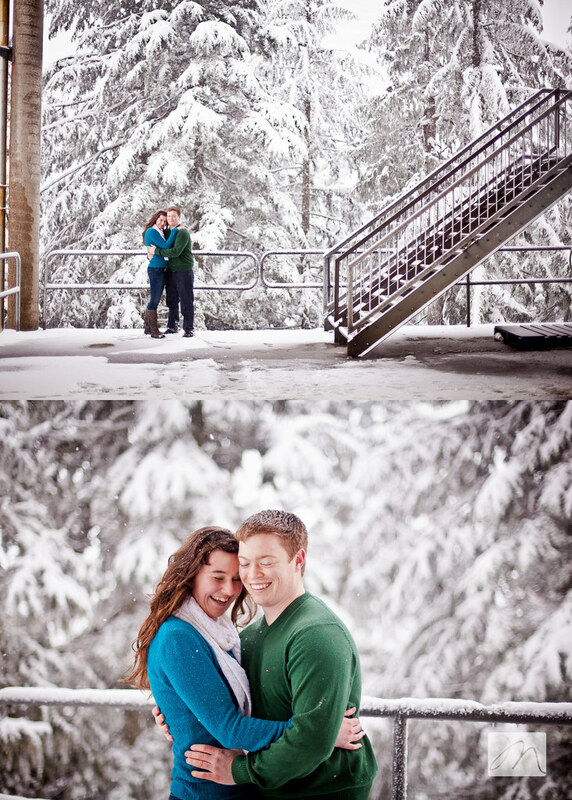 wow..well that was beautiful...love the images with the stairs...and the snow ..and the ...heck all of them ..cute couple!